Thanks for sharing your expertise with everyone. Helps educate us who are novices in this area. 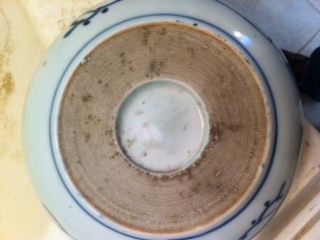 I acquired this bowl from a relative who was cleaning out her mother's house. Not sure of the time period in which it was made and where/who it was used by. I appreciate you taking the time to look at it. Not sure about this. 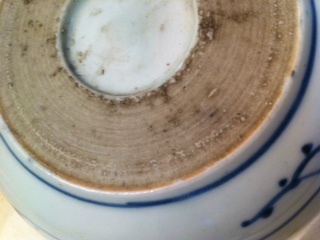 The decoration is either Chinese Dehua or Japanese. 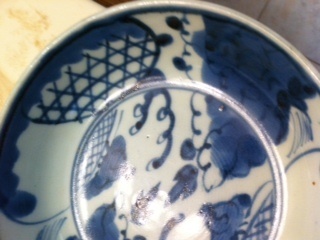 Overall the design of the decoration looks more Japanese to me. 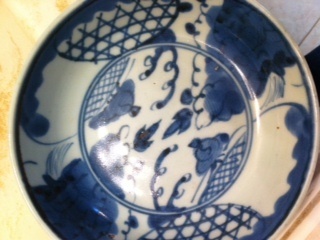 However the bottom could also be Chinese Qing dynasty. Definitely antique.